This product is temporarily sold out. Will be available again at the beginning of May. We apologize for any inconvenience. Goji is a shrub with beautiful orange fruits growing mainly in China and Mongolia. Sweet berries ripen from July to October and are exceptionally rich in antioxidants, such as vitamin A, C and magnesium. 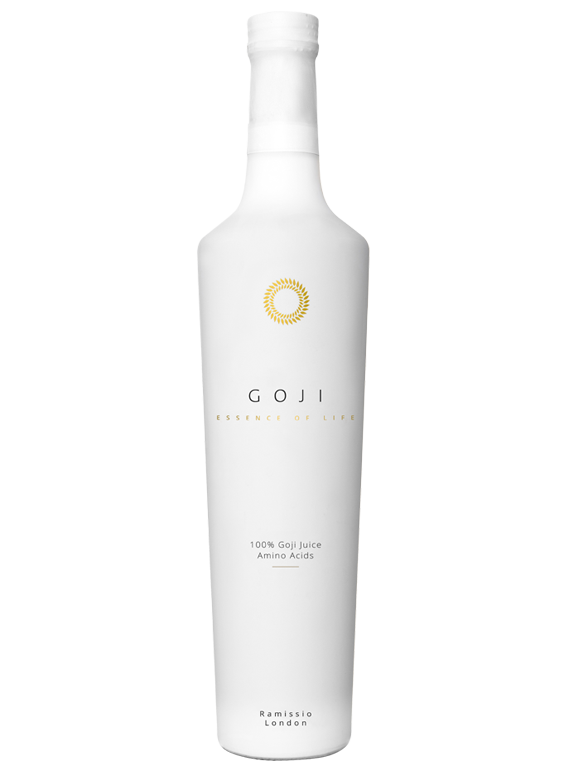 The concentration of nutrients in goji fruits is so high that it is guaranteed that only few berriescover the daily dose of necessary nutrition for each of us.